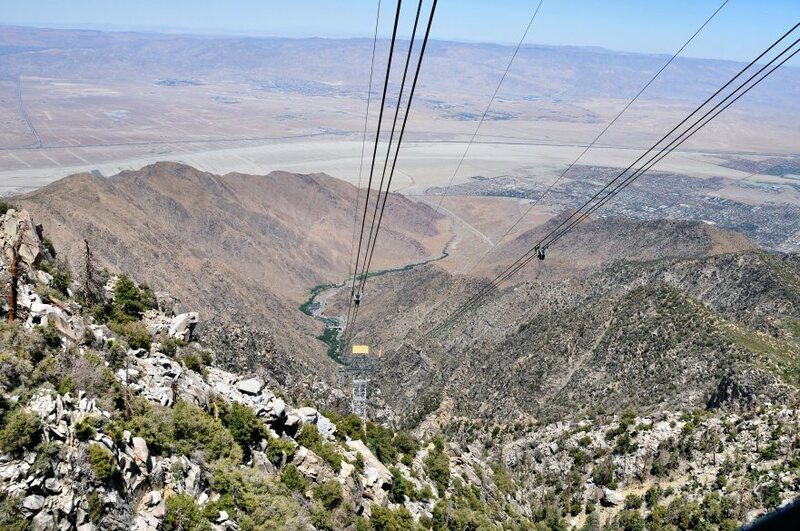 The Palm Springs Aerial Tramway will take you all the way to the top of San Jacinto mountain where it is significantly colder than on the desert floor. In the winter you will most likely find snow. The tram only takes ten minutes and it is the world’s largest rotating one, so the 360 degree views are amazing. The views at the top are awesome too, which you can enjoy from the Peaks Restaurant or the Pines Café. 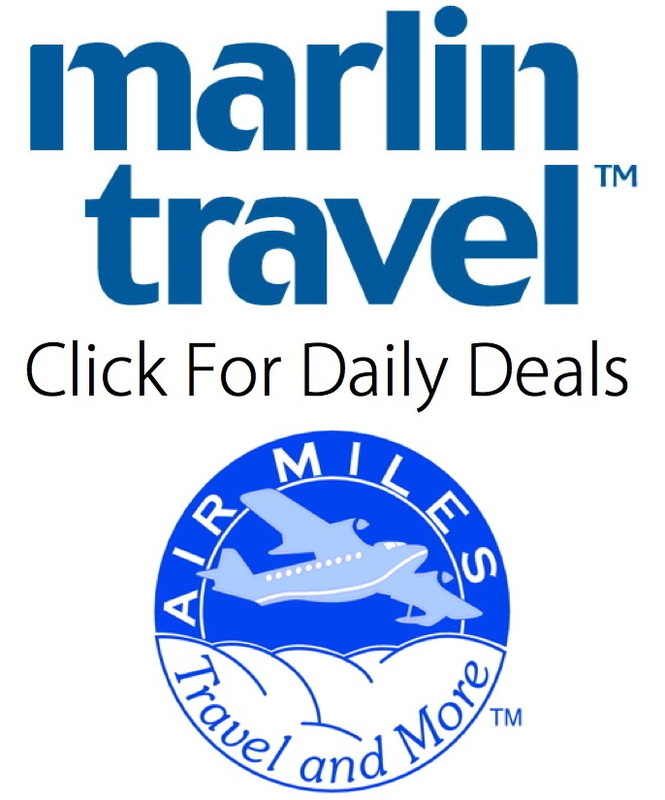 With so many great hotels and resorts in Palm Springs you know you can expect some great spas as well. 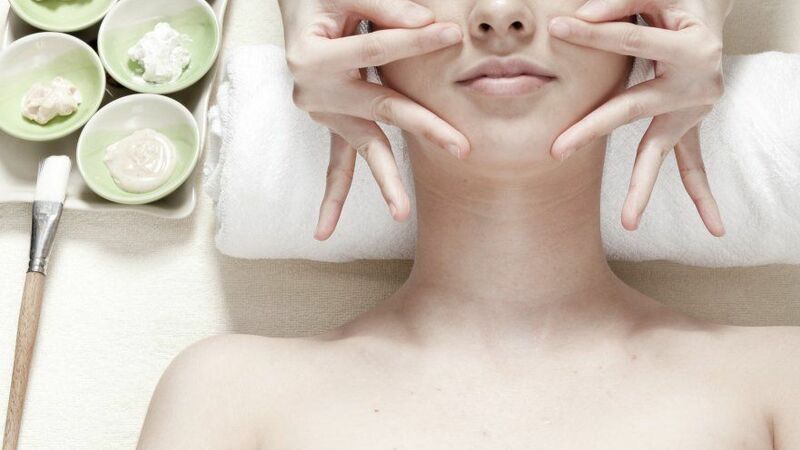 There are stand alone spas and hot springs where you can do everything from facial treatments and massages, or check in for a week and detox your mind, body, and soul. Try The Spa at Desert Springs, Spa La Quinta or Two Bunch Palms Resort, where natural hot springs flow. 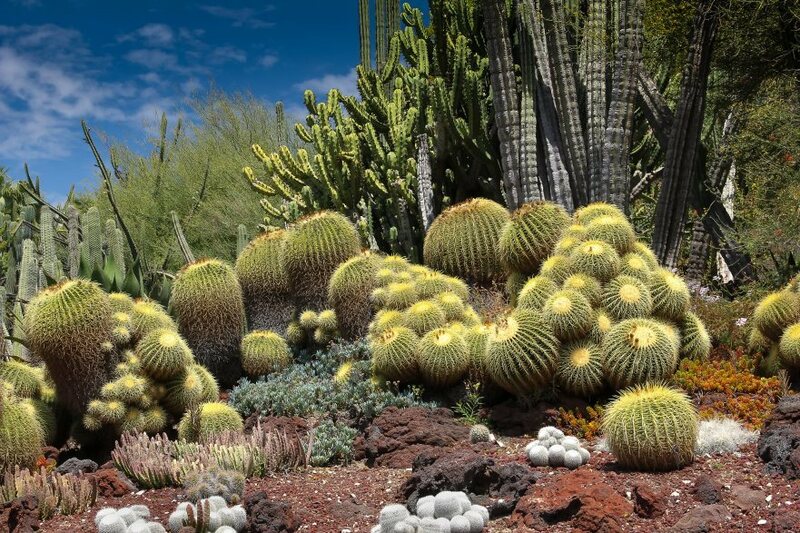 The Living Desert is a zoo and botanical garden with 450 wild animals that would be found in the deserts of North America and Africa. The 1,200 acre park setting is quite stunning and educational for all ages. Along with exhibits and animal shows there are also hiking trails within the gardens. 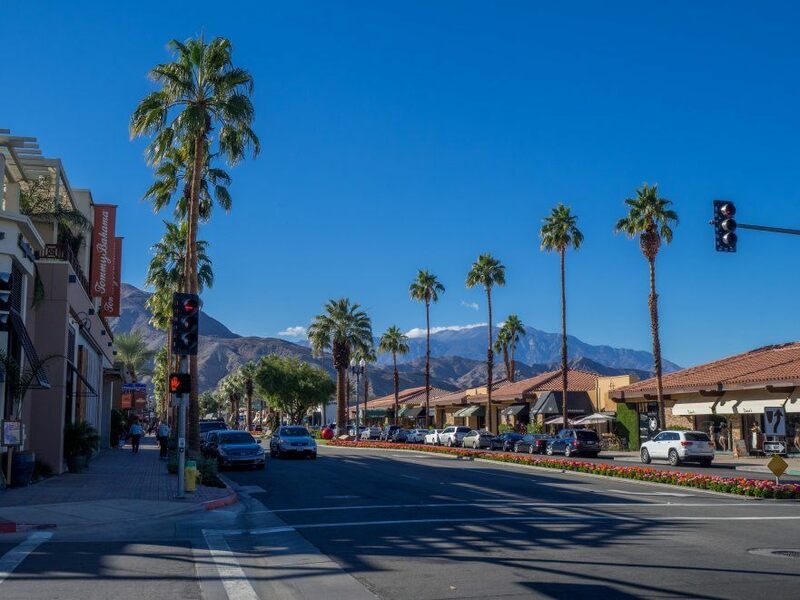 Palm Springs is sunny pretty much all year round, even when the temperatures drop. You’re more than likely going to spend a lot of time sitting outside, and there are plenty of places to do it. Pretty much anywhere you stay in town will have a pool (even if you rent a house), and many of the resorts and hotels allow visitors to enjoy their pools in addition to their guests. 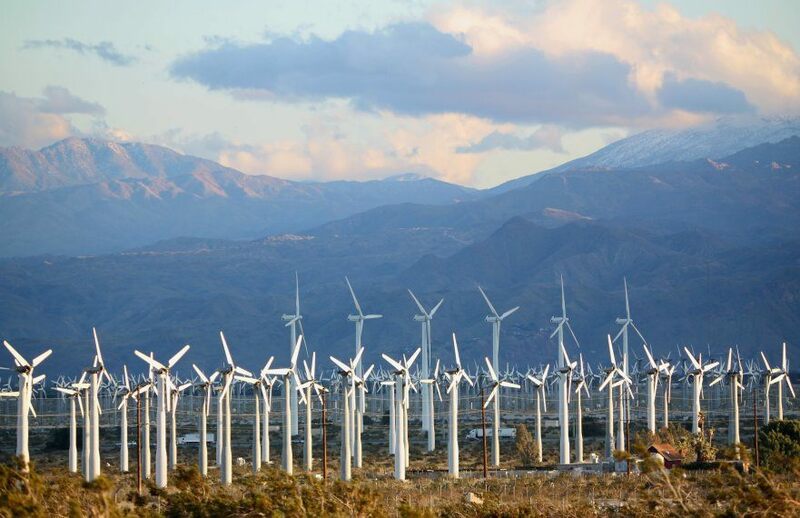 You can’t miss the giant windmills when you’re coming and going from Palm Springs, either by plane or car. There are 3,500 windmills out there that power almost 200,000 homes and 1.5 percent of California’s energy. It’s quite a sight to see. Palm Springs has a few different types of shopping going on. El Paseo in Palm Desert has stylish designer type boutiques, but there are also tons of furniture stores and consignment shops where some really interesting things can turn up. The Cabazon and Desert Hills Premium outlets on the city outskirts are a mecca for bargain brand-name shopping, well worth pulling over for on the way in or out of town.